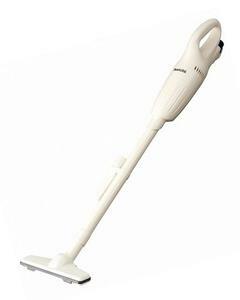 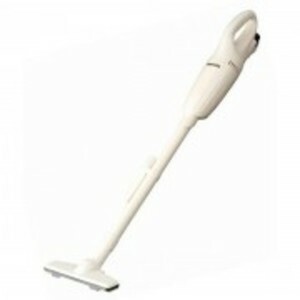 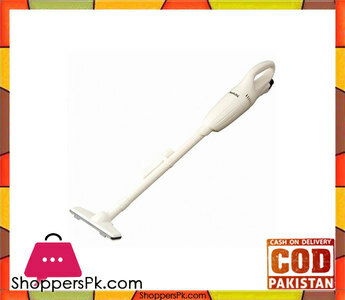 The Lowest price of Cordless Vacuum in Pakistan is Rs. 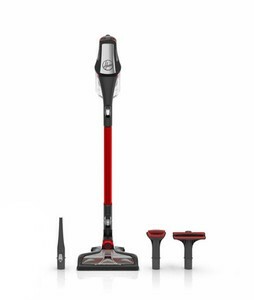 6,949, and estimated average price is Rs. 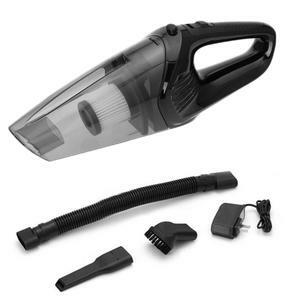 8,414. 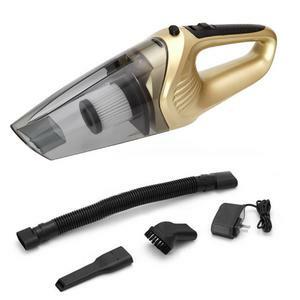 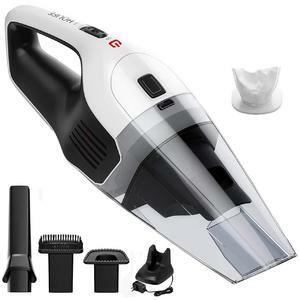 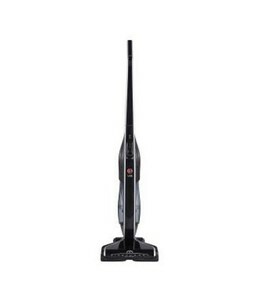 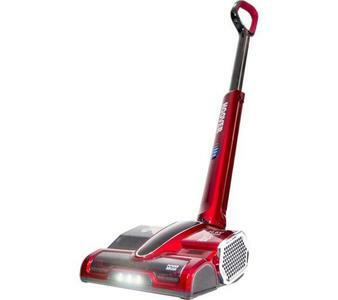 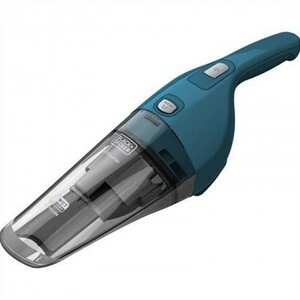 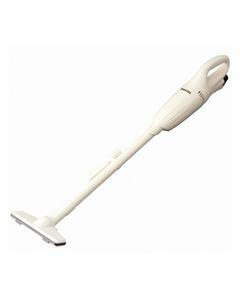 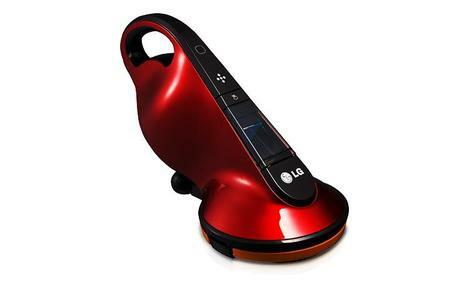 Get the latest price for Joylife Car, Cordless Vacuum, Sencor Svc, Makita Cordless, Hoover Cordless, Handheld Vacuum, Black, Makita -, Ym Cordless, and other products. 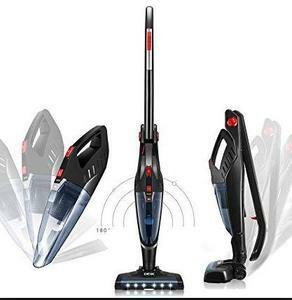 The prices are collected from the best online stores in Pakistan like Daraz.pk, Telemart.pk, Shopperspk.com - updated Apr 2019. 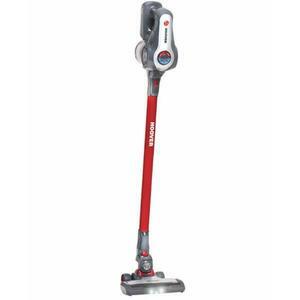 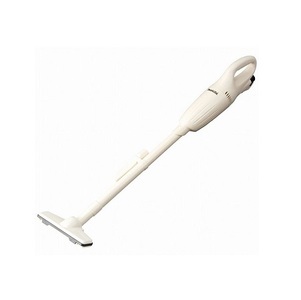 A cordless vacuum makes cleaning incredibly easy and convenient. 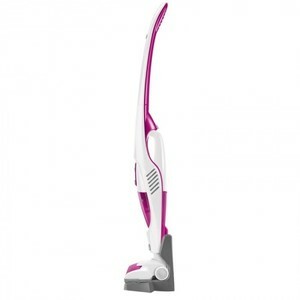 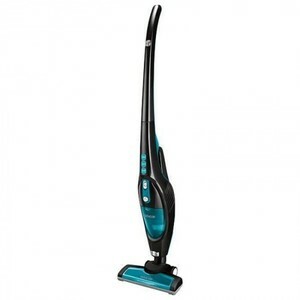 There is no hassle of wires and no inconvenience of having to plug-in the vacuum in every room that you wish to clean. 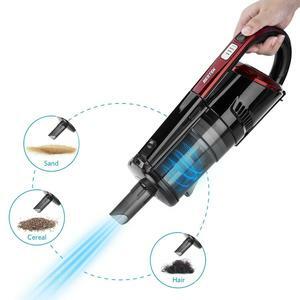 Not just this but the compact design of most cordless vacuums makes it simpler to clean out narrow spaces around the house. 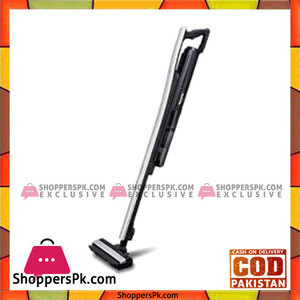 You can find cordless vacuums by Panasonic, Hoover, and Dyson in Pakistan.